November 5, 2010 By Tiffany Leave a Comment By clicking on our links, we might make a SMALL commission - Thanks for the support! See our full DISCLOSURE here. This week at Randalls it is going to be hard to beat the Mega Deal at Kroger but there are still some good deals to be had! Fri the 6th to Mon the 8th! Super Price Coupons ( In store coupons found on the back of the weekly ad) Use these coupons in combination with manufacturer coupons. November 4, 2010 By Tiffany 1 Comment By clicking on our links, we might make a SMALL commission - Thanks for the support! See our full DISCLOSURE here. If you have signed up for the November 12th coupon class, I regret that I have to change the date of the class. Thanks to all of you, I was selected to go to Chicago to the Saveup event! The date for the event is the same weekend as the coupon class I has scheduled! The workshop that was on the 12th of November has been changed to NOVEMBER 5th, this FRIDAY! If you are unable to make it on the new date, please let me know, I can refund your money or you are welcome to come to any of the other classes that I will have. There is still room in the class this Friday at 7pm if you are interested. This is most likely the last class of the year, as I want to spend some time with my family and things get so busy around the holiday’s. November 4, 2010 By Tiffany 2 Comments By clicking on our links, we might make a SMALL commission - Thanks for the support! See our full DISCLOSURE here. How late do you stay up? If you are up late you will want to try and get in on this deal! Lowe’s is releasing 5,000 90% off codes! So I am guessing by what I read that it will be tonight at 11:01pm my central time? Is that the way you understood it? No Problem I am up!! Go HERE for more info and to “like” them on Facebook! 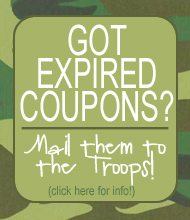 Will you get one of our more than 5,000 90% off coupon codes? Each is good for a product on Lowes.com — and we have a great lineup of more than a dozen excellent products. It’s first come, first-served, so get on your Black Friday attitude and show up early for the best party on Facebook. We kick things off at 12:01 a.m. Eastern time, Friday, 11/5. 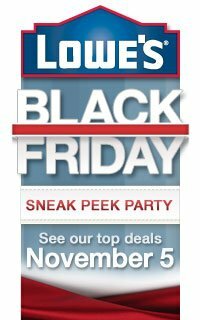 This online party on our Facebook wall will also give Lowe’s fans the first peek at our Black Friday holiday values, and we’ll also give out more than 20,000 coupons for 20% off and other savings. Make sure to RSVP, and share with your friends! November 4, 2010 By Tiffany Leave a Comment By clicking on our links, we might make a SMALL commission - Thanks for the support! See our full DISCLOSURE here. 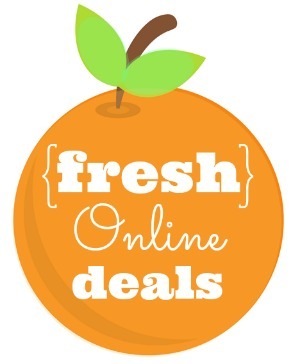 There are so many daily deal and flash sale sites out there now days. I try really hard to weed through all the offers to only post the good ones so you don’t waste your time. 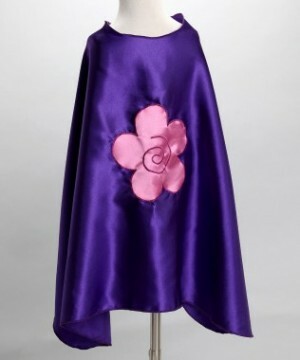 Zulily is one that I have really been impressed with the items that they have over and over again. 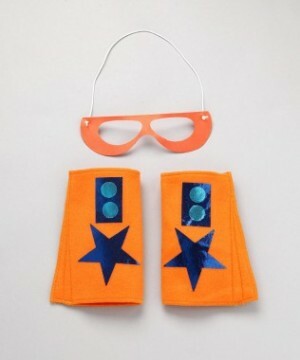 Today, they have these kids capes and the funny part, the arm bands and eye mask! They have boys and girls sets in different colors! I know a certain 2 year old that is getting a set for Christmas! The capes are $14.99 and the arm bands and mask are $11.99 all 60% off. 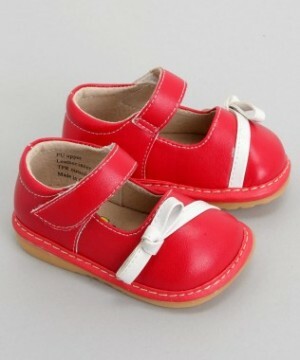 Zulily also has the little squeaker shoes for 55% off they start at $12.49! This is an invitation only site, so HERE is your invitation. The Driscoll Berry coupon is back! 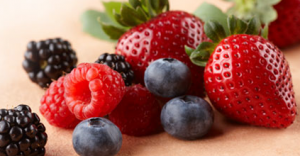 Go HERE to print a $.50 coupon for berries! If you have a store that doubles this would be $1, a great deal! 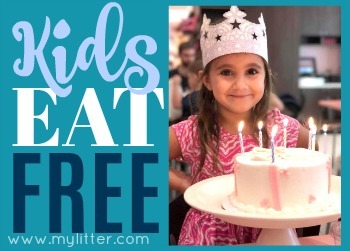 Reader Spotlight: Kroger Mega Event! November 4, 2010 By Tiffany 7 Comments By clicking on our links, we might make a SMALL commission - Thanks for the support! See our full DISCLOSURE here. Well they are starting to come in already! Kroger Mega Event pictures! 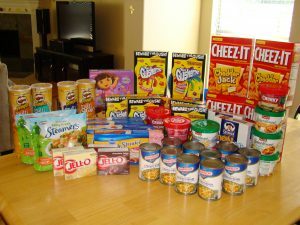 I got a text from my friend Patti already she had $230.94 before coupons and actually spent $57 after! the only thing I bought that didn’t have a coupon was the green giant steamers, I used all those coupons up the last mega event! I noticed in her picture that the Pringels Multigrain are included and we have recent coupons for those so make sure to grab them! Go HERE to see the match-ups! Holiday Giveaway ~ Last Day! 2 Winners $50 each to LilLuxe! November 4, 2010 By Tiffany 127 Comments By clicking on our links, we might make a SMALL commission - Thanks for the support! See our full DISCLOSURE here. Launching soon is a brand new site that you will be some of the first to see! LilLuxe is a members-only site featuring fashionable, yet heavily discounted apparel and merchandise for lil ones aged 0-7 years. 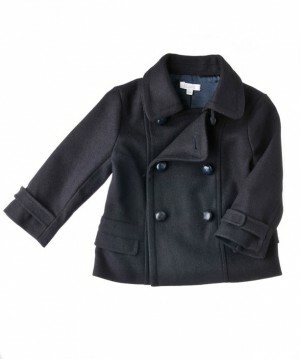 LilLuxe will feature fabulously chic merchandise from brands that parents (and kids!) love at great sale prices. Each sales event will only last for a few days; and new sales will be introduced daily. LilLuxe will have it all-clothes, shoes, blankets, toys and much more! LilLuxe will be launching next week! Sign up HERE so that you are the first to get to see what they have to offer! Brands that will be on sale in the first few weeks include Kids Republic, Margery Ellen, Sonia Rykiel, Tzawa, JB Vintage and many more! Plus, they have a VERY generous $15 referral credit, when most places are doing $10. LilLuxe is offering 2 lucky winners $50 EACH to spend on the brand new LilLuxe site! To enter go HERE to LilLuxe and sign up as a member, for additional entries go HERE and “Like” them on Facebook. Leave a SEPARATE entry for each one! Run over and enter to win at these other fabulous blogs! Holiday Giveaway: $50 Gift Certificate to Jasmere! November 4, 2010 By Tiffany 113 Comments By clicking on our links, we might make a SMALL commission - Thanks for the support! See our full DISCLOSURE here. This is the very last of the Giveaway’s. I hope you had as much fun as I have! All Giveaways will end Friday night at 9pm. Check back Monday the 8th on all the sites to see the winners! If you are not familiar with Jasmere you should be! Every day they have a killer deal at low prices. However, when you place an order, you are guaranteed in on that day’s offer, but your credit card is not immediately charged. As more people place their order the price goes down, so once the deal has ended, you end up with the lowest price possible. Really neat idea! You can sign up with Jasmere HERE. 1 Lucky reader will win a $50 credit to Jasmere. To enter leave a comment letting us know if you are a member at Jasmere and what your plans for the weekend are?! For additional entries Follow me on Facebook! November 4, 2010 By Tiffany 24 Comments By clicking on our links, we might make a SMALL commission - Thanks for the support! See our full DISCLOSURE here. This is really insanely crazy, but Kroger is having ANOTHER Mega Event!! Thank goodness just in time for the Holiday’s they have a ton of baking items! I want to see everyones pictures on this one! ** You have to buy 10 of the Mega Event items to get $5 off automatically when you check out using your Korger card. You do not have to do anything they will automatically take it off. You do NOT have to buy 8 of the same item you can mix and match. My Kroger will double any coupon up to $.50 and triple anything up to $.39. They will also do the first 3 of any like coupon. 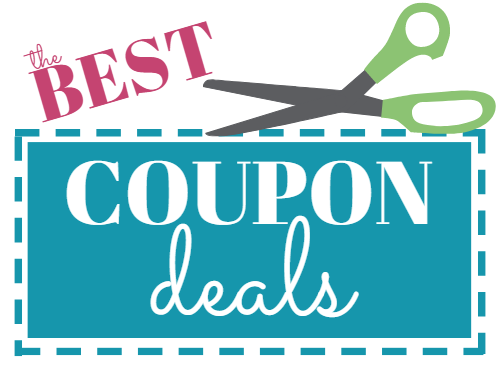 If you are new to couponing, the SS and RP stand for Smart Source and Red Plum, that refers to the Sunday coupon insert the coupon can be found in. Also that date next to it lets you know what week they came out in. Total: $0.21 Money Maker after coupon! Total: $0.21 Money Maker – $0.29 after coupon! As good as $0.25 Money Maker after coupon! Total: FREE – $0.49 each after coupon! FREE Cocoa + Cost of Marshmallows! Total: as low as $0.09 after coupon! Total: $0.15 each after coupon! Total: $0.19 each after coupon! Total: as low as $0.19 after coupon! Total: $0.24 each after coupon! Total: $0.25 each after coupon! Total: $0.29 each after coupon! Pay $0.29 each after coupon! total: $0.42 each after coupon! Total: as low as $0.49 after coupon! Total: $0.90 each after coupon! Total: $0.75 each after coupon! Total: as low as $0.89 each after coupon! Total: $0.99 each after coupon! Total: as low as $0.99 after coupon! Total: $1.49 each after coupon! 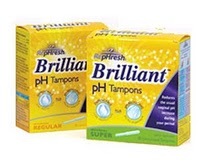 Total:$1.79 but receive $5.00 off select Olay products! Total: $1.99 each after coupon! Total: $2.49 each after coupon! Total: $2.50 each after coupon! Total: $3.49 each after coupon! Total: $4.99 each after coupon! Total: as low as $4.99 after coupon! November 3, 2010 By Tiffany 3 Comments By clicking on our links, we might make a SMALL commission - Thanks for the support! See our full DISCLOSURE here. If you missed this freebie a few weeks ago you can still get a free pack of Extra gum HERE. We got our coupon in the mail a few days ago. 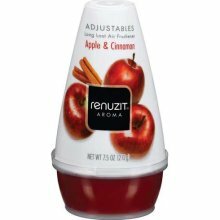 Finally, go to Facebook and “Like” Renuzit to get your free coupon. These are priced at under $1 in most stores. Thanks MoneySavingMadness!